The focus of the Masterpiece series has always been on creating something extra special for the listener. 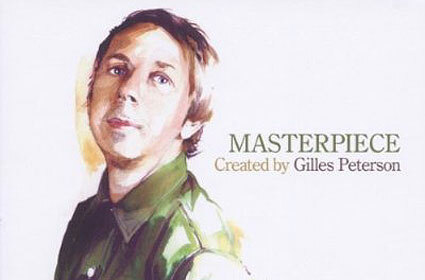 In the latest edition of the series, Gilles Peterson has gone all out to create just that. Spread across 3 discs created to accompany dusk, dawn and twilight, the release features music by Scuba, Mo Kolours, Koreless, Locussolus, and Gatto Fritto as well as Art Department, Phuture and Soul II Soul. "Hopefully this mix selection helps sum up all the wondrous things constantly emerging in the slipstream of today's dance scene" says Peterson about the new album. Masterpiece is out now on Ministry Of Sound.